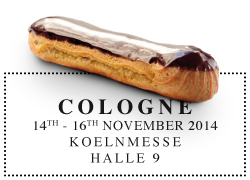 WHERE CAN I FIND THE LIST OF EXHIBITORS OF THE FIRST SALON DU CHOCOLAT IN COLOGNE? Click here to browse the 2014 Exhibitors list. 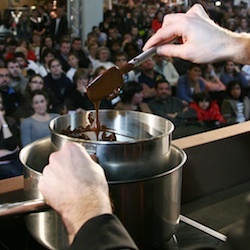 WHAT ARE THE NEXT EDITIONS AND SHOW DATES OF THE SALON DU CHOCOLAT?